Integrated Full HD Video Camera | Carl Zeiss Meditec, Inc. 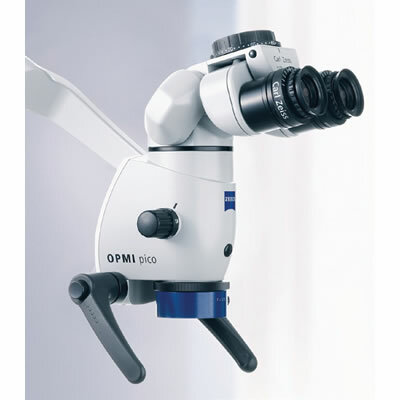 The interaction of the optics of the microscope and the high-resolution camera delivers high-contrast, razor-sharp videos and still shots that are ideal for co-observation, patient communication, and documentation. The high resolution of the camera makes it possible to digitally zoom details in the live video image or to later magnify sections of the captured images and videos.